Hummingbird Electronics' range of GPS Speed Switches offer easily adjustable speed thresholds and feature a voltage free output making them perfect for any vehicle type or industry application, available with either magnetic mount or bulkhead mount installation options. 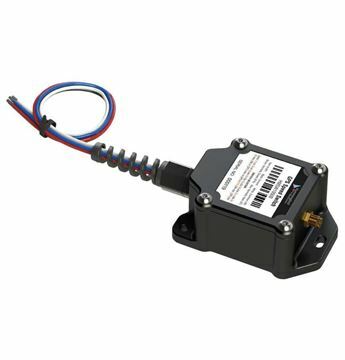 The Hummingbird GPS Speed Switch including bulkhead mount antenna is a calibration free speed based switch which provides a warning or can take action when a vehicle exceeds a given speed. The Hummingbird GPS Speed Switch including magnetic mount antenna is a calibration free speed based switch which provides a warning or can take action when a vehicle exceeds a given speed.